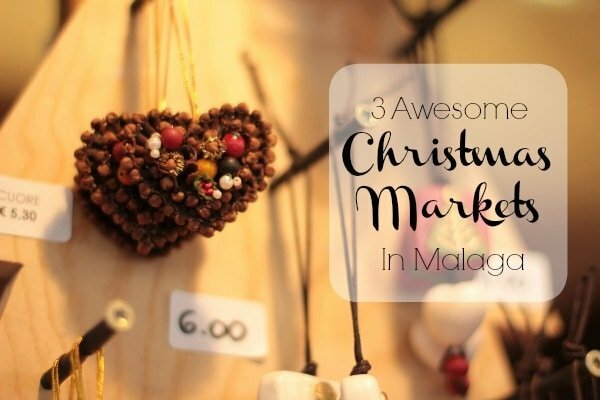 Home / Expat Confessions / 50 Things to do in Malaga at Christmas! 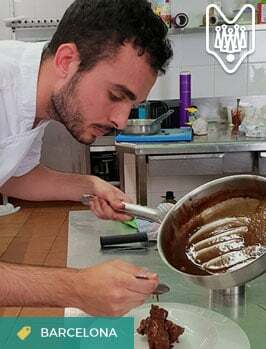 Malaga at Christmas really goes all out, from the light displays on Calle Larios to the delicious treats at the pastry shops, and everything in-between! In fact, it has been named the best city to spend Christmas in Spain (according to Antena 3 TV) – and not for nothing! Of course, this is a city that shines for any kind of party (such as the Feria in August, Holy Week in the Spring, or the bonfires at San Juan to welcome summer). But why is this the best place to spend the holidays? 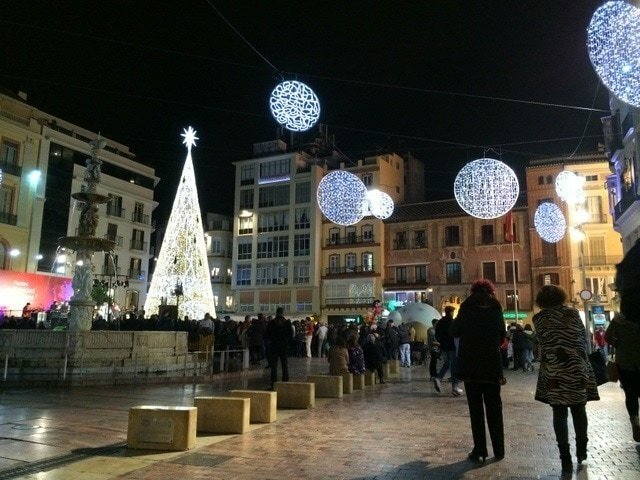 Well, we can think of a couple reasons with these 50 things to do in Malaga at Christmas. 1. See the lights (ahem…the best lights in Spain…ahem) on Calle Larios. 2. Have churros at Casa Aranda (Herrería del Rey, 3). 3. 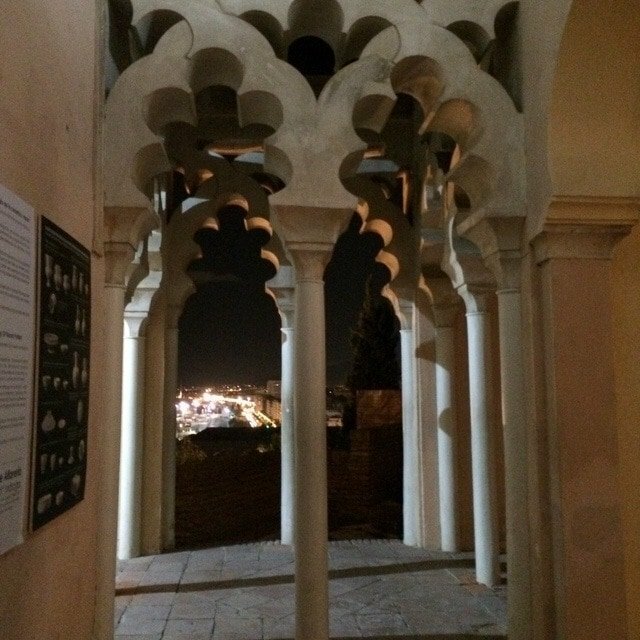 Take a tour of the Alcazaba by night. 4. Take advantage of the nice weather and go for a stroll on the beach. 5. Eat roasted chestnuts from the vendors on the Alameda Principal. 6. 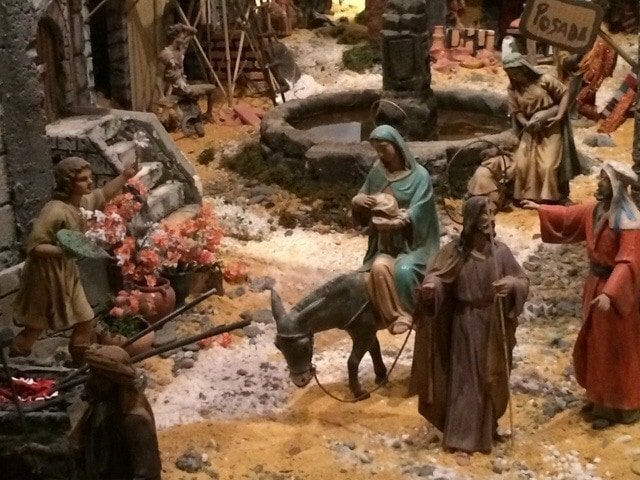 See the massive nativity scene at the town hall. 7. Go shopping at the Christmas stalls on Avenida de Cervantes. 8. 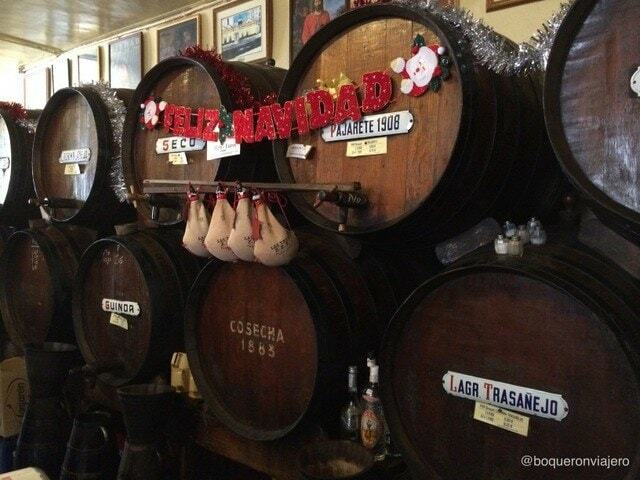 Warm up with a glass of sweet wine at Casa Antigua de Guardia (Alameda Principal, 18). 9. 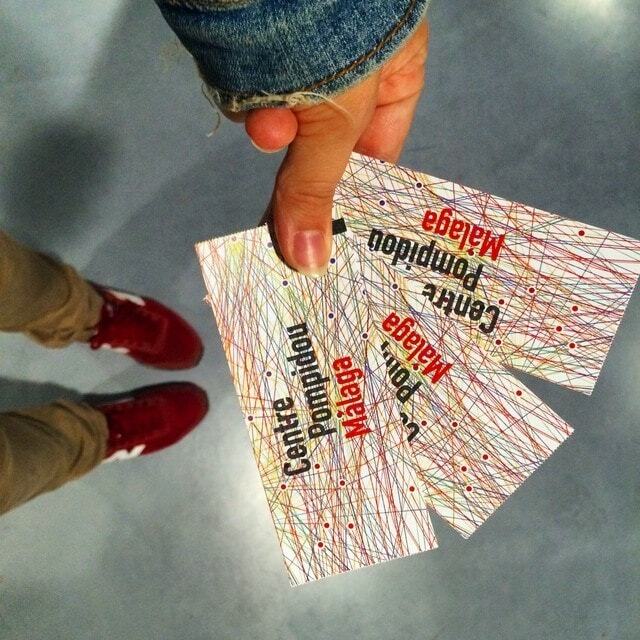 Pop into a museum and get a dose of culture. 10. Go ice skating at the rink by the Corte Inglés. 11. Ask the Three Kings for your holiday wishes. 12. See the Three Kings Day Parade and collect as much candy as possible (regardless of how old you are!). 13. Take a ride on the ferris wheel and see the lights from above. 14. Take a stroll down Muelle Uno (by the port) and enjoy the holiday market near the Pompidou Center. 15. Enjoy the Fiesta de los Verdiales. 16. 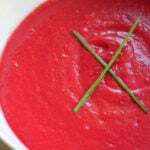 Learn to cook some typical holiday foods at a cooking class. 17. Shop for some unique gifts at the vintage stores in Malaga. 18. Visit the English Cemetery to learn about the history of this unique place. 19. Take a break from holiday shopping and enjoy a coffee at a café in Malaga. 22. Make sure to have some delicious jamón de bellota (acorn fed ham). Lots of people buy their own ham leg for the holidays. 23. Enjoy the hustle and bustle on Calle Nueva and Calle Larios. 24. 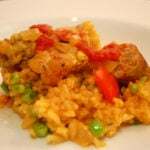 Take a drive up to the mountains for a plate of migas or a plato de los montes. 25. Visit the butterflies in Benalmádena. 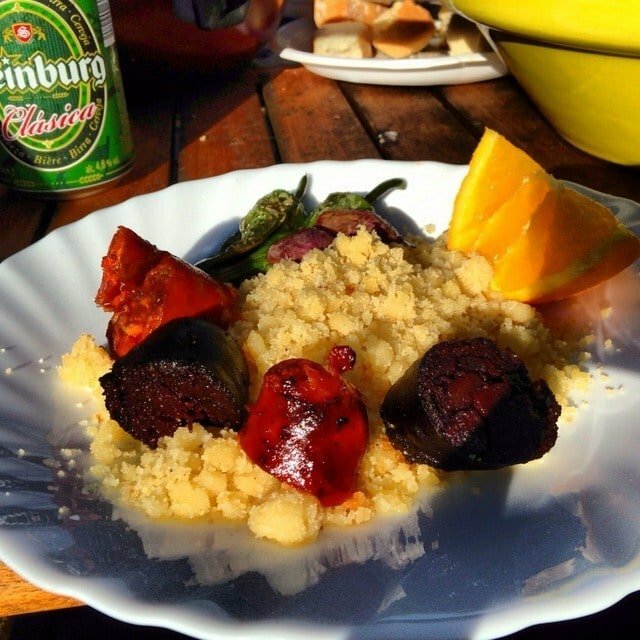 A plate of migas with chorizo, morcilla and orange. 27. Pop into El Corte Inglés for a dose of extreme holiday cheer! 28. Collect figurines for your own nativity scene from the holiday markets. 29. Go to the Orchestra at the Cervantes Theater. 30. Sample some craft beer and catch up with old friends. 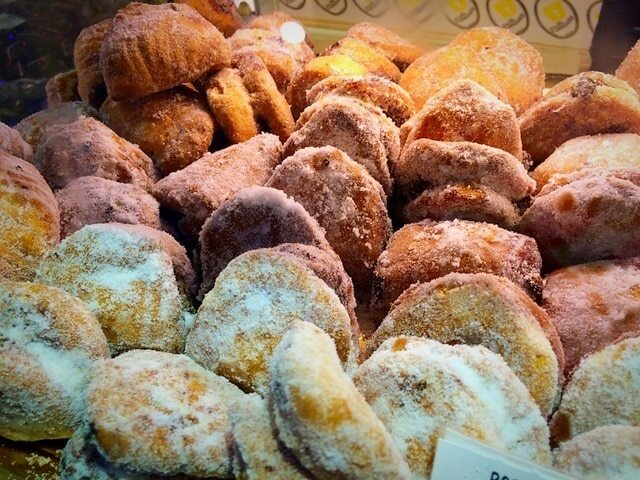 This typical sweet is served the night before the Three Kings arrive! 31. Eat 12 grapes for good luck in the New Year in the Plaza de la Constitución as soon as the clock strikes 12. 32. Dance until dawn in the center on New Year’s and then grab a slice of pizza afterwards while heading home to sleep it off! 33. Enjoy the view from the Castillo Gibralfaro, undoubtedly a classic. 34. Take a burro taxi ride in Mijas. 35. Visit the holiday Market in the neighborhood of La Paz and stay until the stalls close. 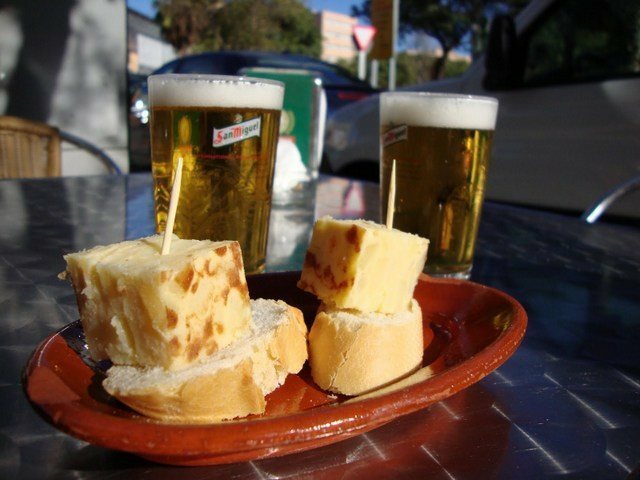 Having Tapas on a terrace in December. 36. Spend an evening at El Pimpi (Calle Granada, 62) drinking too much sweet wine and feeling especially Malagueño. 37. Eat a papá asada in the center of town. These baked potatoes unlike any other and smell too good to pass up! 38. Visit the casas corralones in the neighborhoods of La Trinidad and El Perchel- all decorated for the holidays. Malaga at Christmas is undeniably beautiful! 39. Try a vino oloroso with the crumbly polvorones. 40. Go to the movies at Cines Albéniz and spend a cozy afternoon indoors. 42. 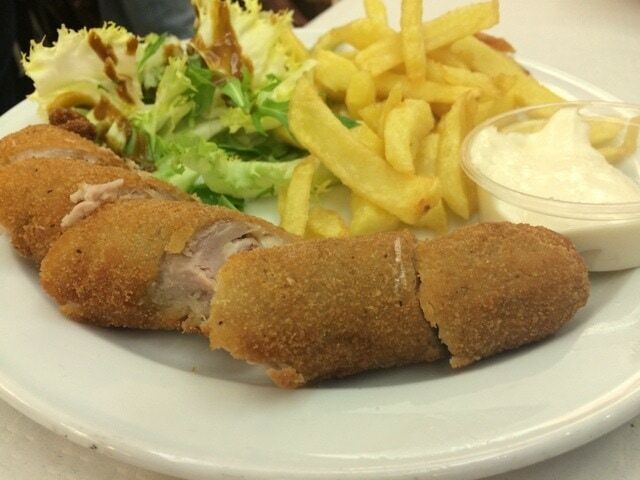 Go for tapas! The holidays are the perfect time to meet up with friends, and eat! 43. Play a joke on someone when “Day of the Innocents” rolls around on December 28th. 44. See the camels (and the three kings) at Bioparc Fuengirola. 45. 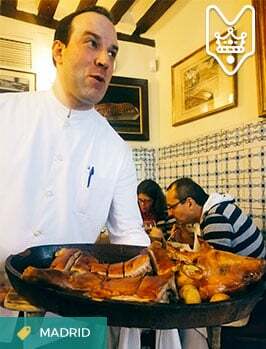 Eat Roscón de Reyes on January 6th! Christmas is a perfect time to catch up with friends over tapas! 46. Leave your shoes out and see if the Three Kings bring what you wished for—as long as you’ve been good! 48. Take a walk in the countryside around Malaga and basically just enjoy being out in nature in the mild temperatures. 49. Practice ordering coffee like a “malagueño” at Café Central (Plaza de la Constitución, 11). 50. Go to the different churches and decide which nativity scene you like the best. 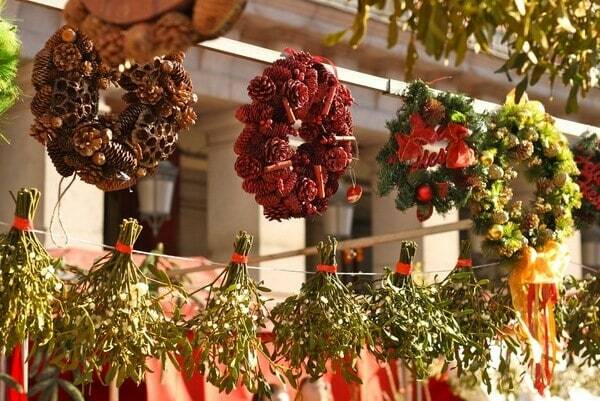 We hope that you’ve enjoyed our list of things to do in Malaga at Christmas! 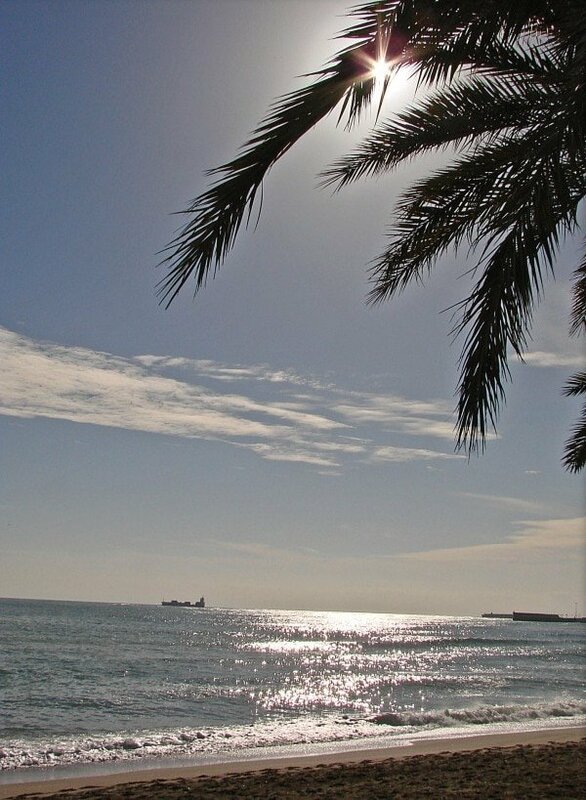 It really is a special time of year here in Malaga, and an especially perfect time to visit! You might not get a white Christmas, but it’s beautiful and filled with holiday cheer, just the same! The forgotten number 51 is go on a food tour, of course! 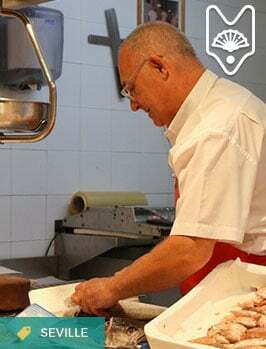 Without a doubt, Devour Malaga Food Tours are a wonderful way to learn about the city in the most delicious way possible– through food! We hope to see you in Malaga at Christmas!